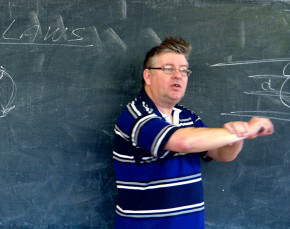 It is the aim of the ACE Network to support voluntary groups in meeting the Adult Education needs of the local communio, by providing a forum for communications, sharing models of good practice, developing common approaches and policies, providing training and development for group volunteers and making representations on key issues. What is the A.C.E. Network? The A.C.E. Network is made up of six voluntary groups who provide Adult Education classes in the south, west and north of County Dublin. The Network was formed to give the groups a voice of their own. 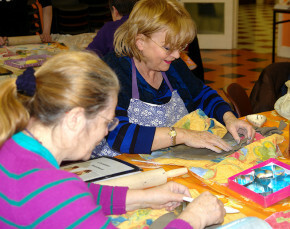 They are affiliated to Dublin and Dún Laoghaire ETB and work closely with the Adult Education Organisers in each area. Their aim is to offer adults a comprehensive list of subjects, at reasonable rates, in friendly supportive environments.